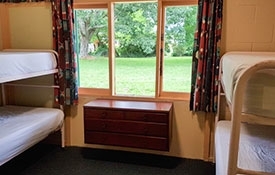 Rooms have up to 4 bunk beds (sleep 8) per room. 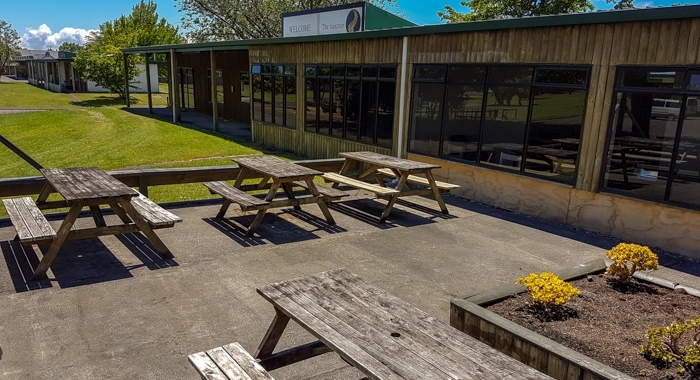 Group bookings are able to request to book out rooms for their stay (subject to availability). 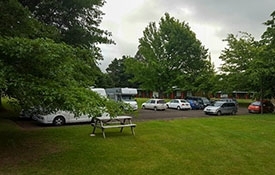 Facilities include: communal toilets and showers located in the same building, camp kitchen and site-wide WiFi. 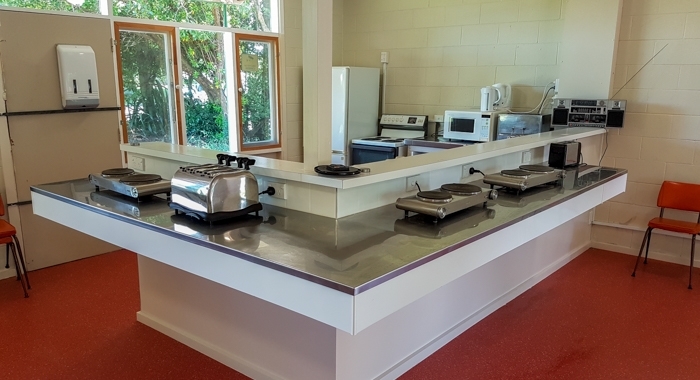 All showers and the camp kitchen run on Infinity gas water heating for continuous hot water. Note: Only a base sheet is provided, however linen can be hired for an additional cost. 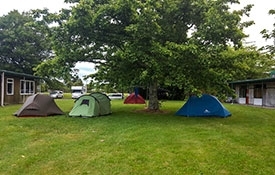 Either tenting or staying in your car/van/campervan (non-powered), Tongariro Junction Accommodation has plenty of parking and tent sites. 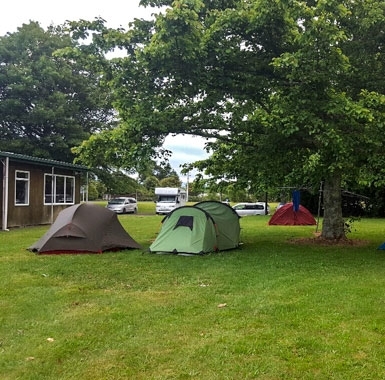 Facilities include: communal toilets and showers, camp kitchen and site-wide WiFi. Powered and watered sites are available either with a grass or tarseal base. All staying customers also have access to our dump station free of charge. 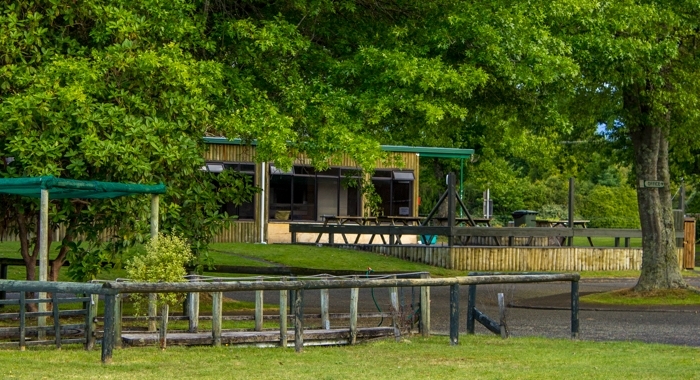 Facilities include: power, water, communal toilets and showers, camp kitchen and site-wide WiFi.